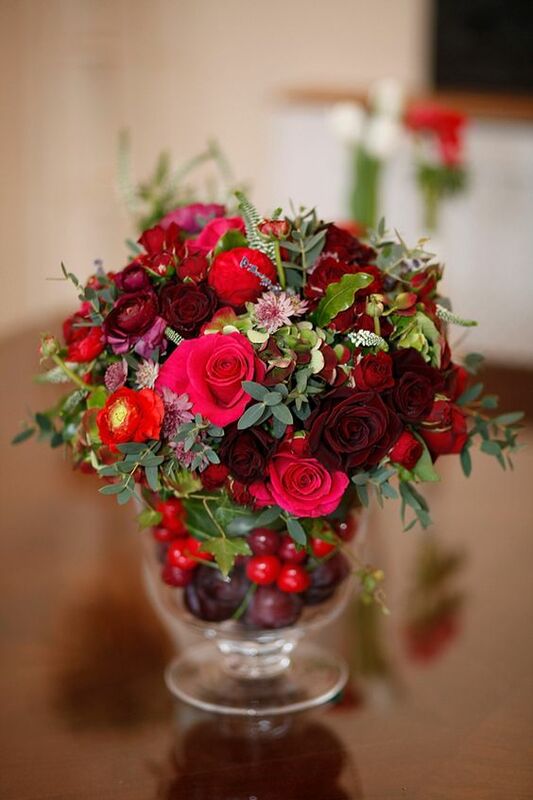 Venue styling – Rich reds and golds can create a lovely warm atmosphere in any venue. 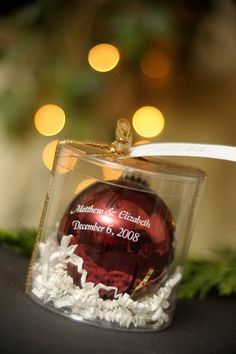 Wedding favours – With (dare we say it!) 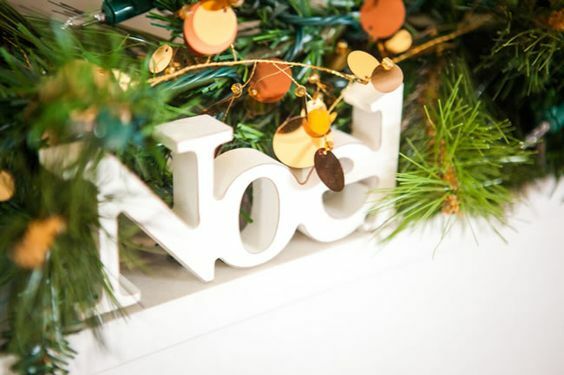 Christmas just round the corner, a Christmas tree ornament for your guests to take home can be a lovely ‘momento’ from the day for them to look back on year after year. 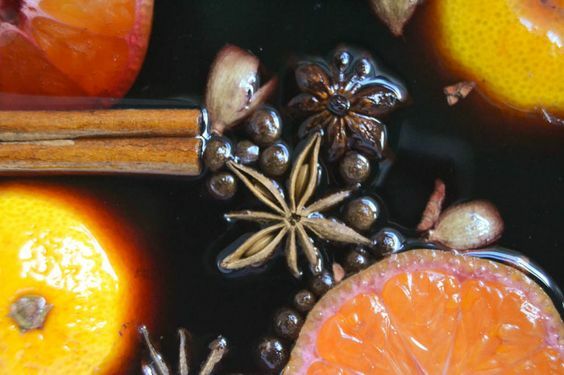 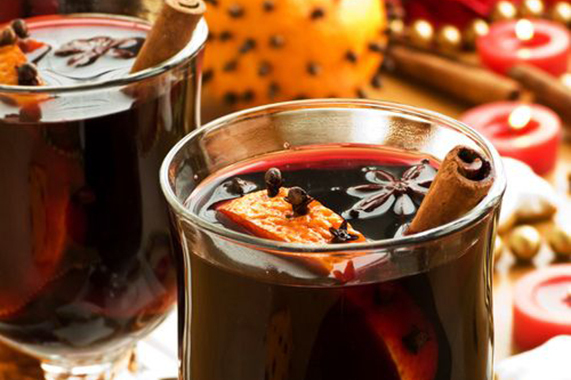 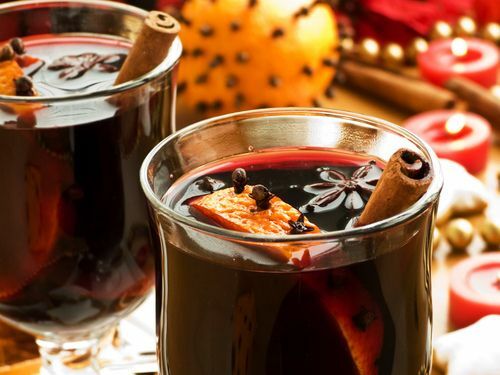 Reception drinks – Winter pimms or mulled wine are a great way for everyone to warm up when the temperature drops outside. 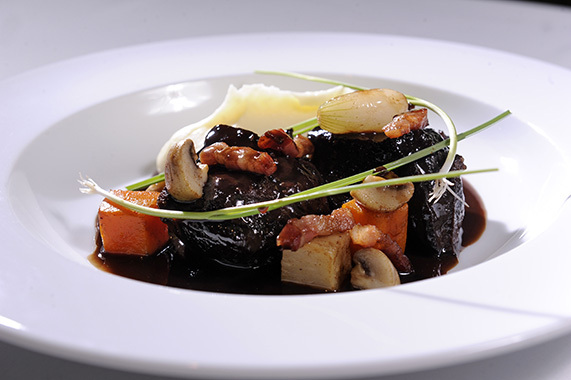 Food – Winter warming dishes such as our beautifully slow cooked daube of beef with silky pomme puree always goes down a treat in the winter months. 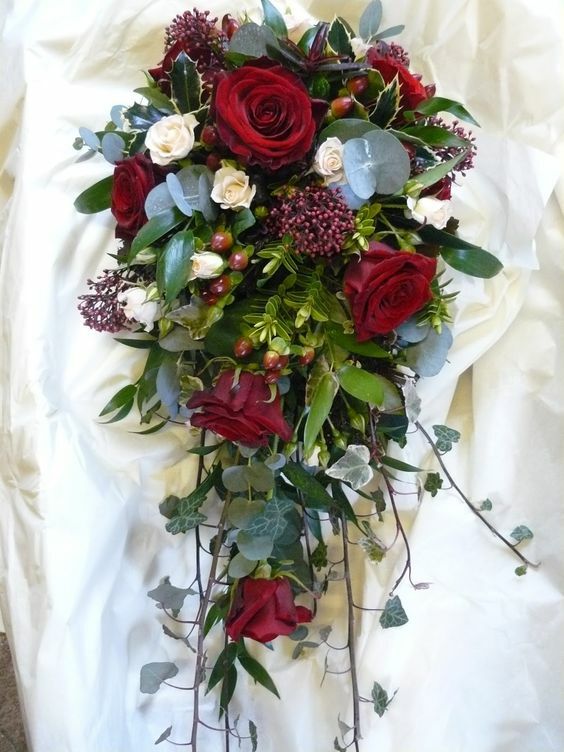 Follow us on Facebook and Instagram for regular updates and ideas throughout the autumn and winter season.